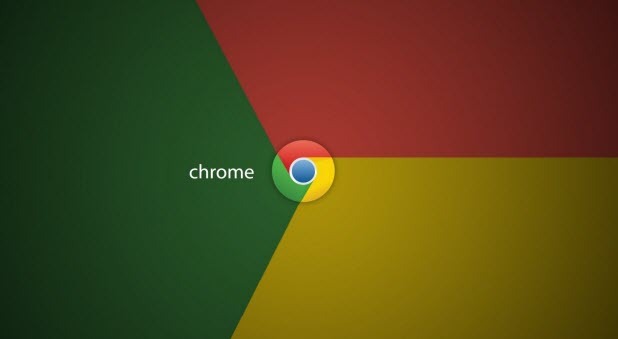 Google Chrome is currently the reigning champ of the web browser war, but it is not optimally pre-configured. Follow the steps in this tutorial to use Chrome’s expanded settings to power up the performance and increase the degree of security. Once you enable phishing and malware protection in Google Chrome, it will warn you if you visit a malware infected or phishing website with messages such as The Website Ahead Contains Malware! or Reported Phishing Website Ahead! If you check the Do Not Track Request option, third-party websites will not be able to use your browsing patterns to show advertisements and other content based on your search history. 1. Click on the Main Settings button on upper-right corner. 2. Click on Settings in the context menu which appears. 3. Scroll down, and click on Show advanced settings…. 4. Under Privacy, check the box to Enable phishing and malware protection. 5. Also, check the option Send a “Do Not Track” request with browsing traffic. Check out more Tech-Recipes on Google Chrome .